Growing up 30minutes South of Newcastle in NSW Australia Michael has always been in the ocean. Whether he was surfing, swimming or paddling he was addicted from an early age. 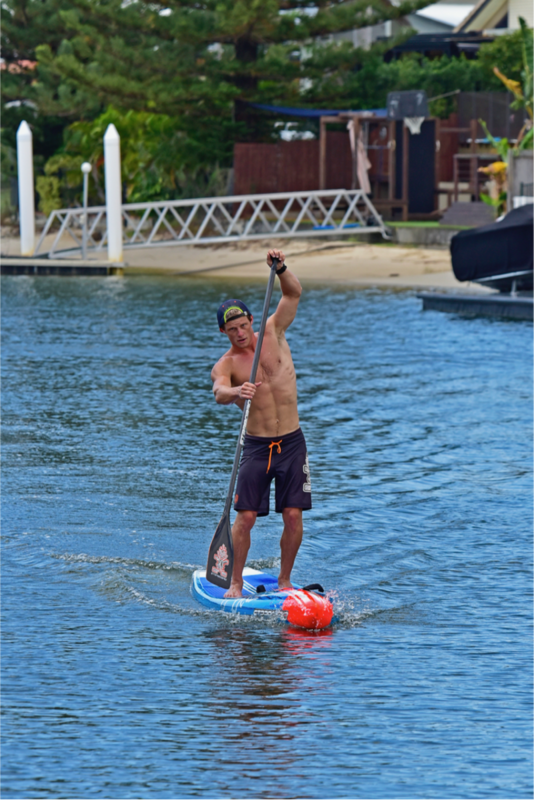 Michael is a very adaptable athlete and with a strong passion for training and paddle sports. He has successfully represented his country in 4 sports, and is a determined and knowledgeable athlete with a never give up attitude. 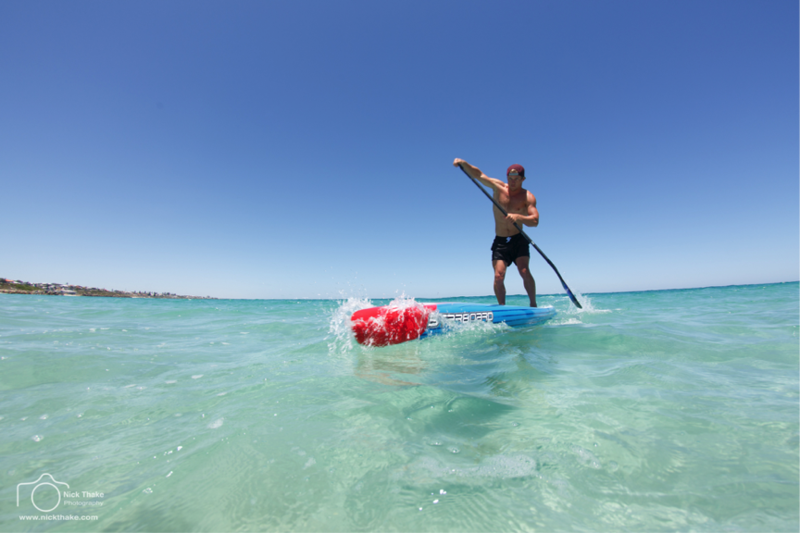 Originally he chased the Surf Ironman dream by moving to the Gold Coast before seeing an opportunity he saw in paddle sports. 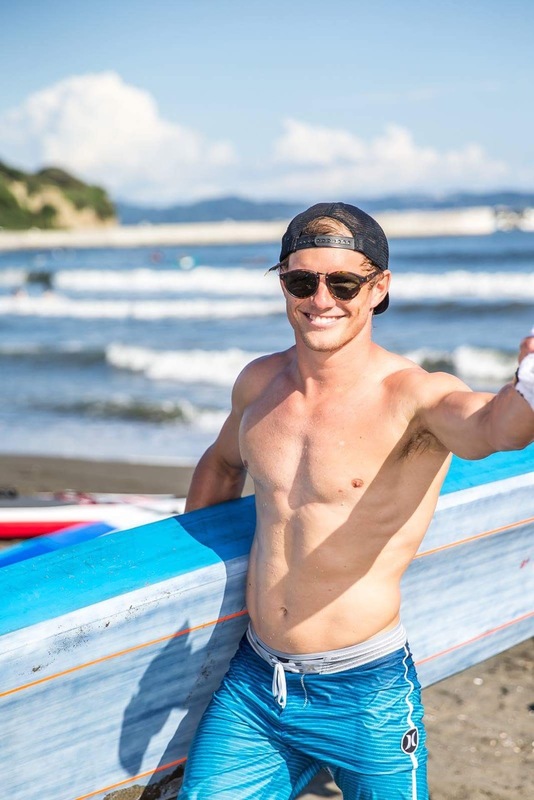 He then went on to compete at an elite level in Surf Life Saving, Kayaking and Ocean Ski and in 2016 he has turned his major focus to SUP. 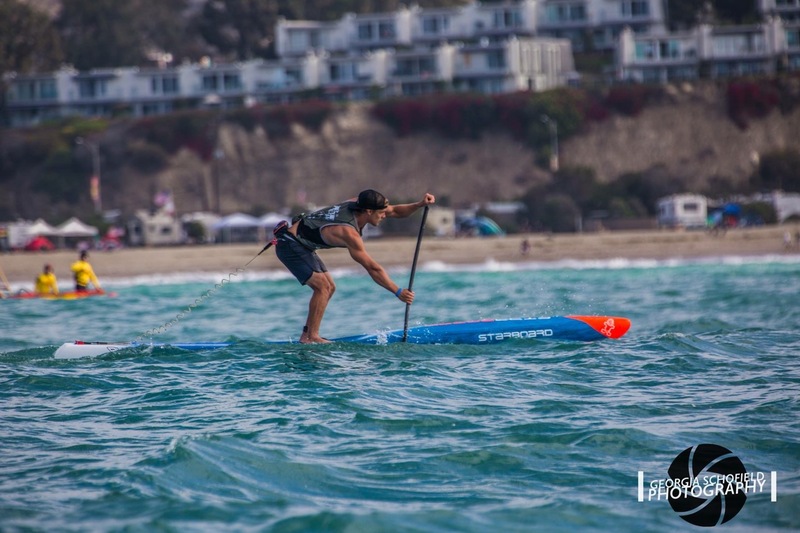 With an extensive knowledge in paddlesports and an ability to adapt his skills he has successfully burst onto the SUP scene in 2016. 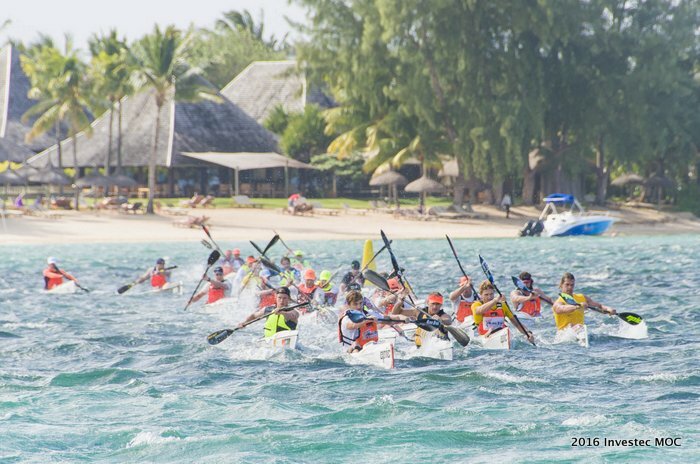 In doing so he has won 31 titles in 2016 both locally and overseas including a World Championship crown in the marathon SUP race in FIJI. 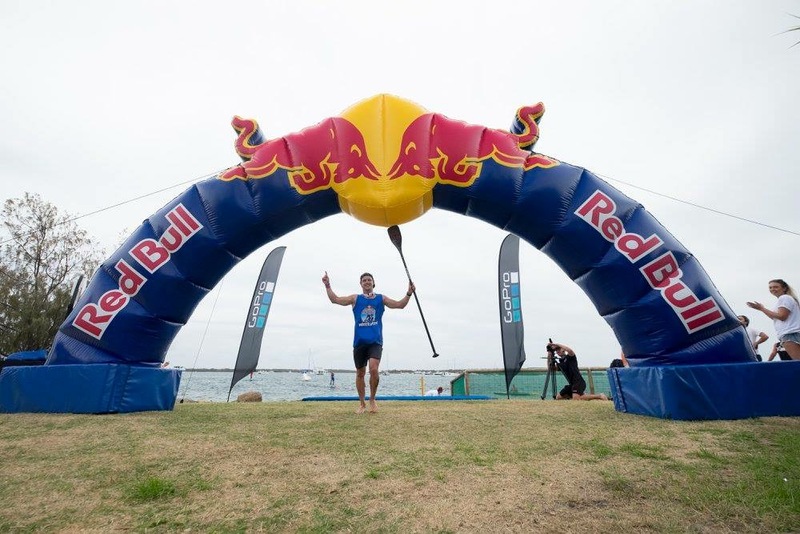 In other significant results in 2015 he ranked number 2 in the world in Ocean Ski and won his first world Cup race in Durban, South Africa. 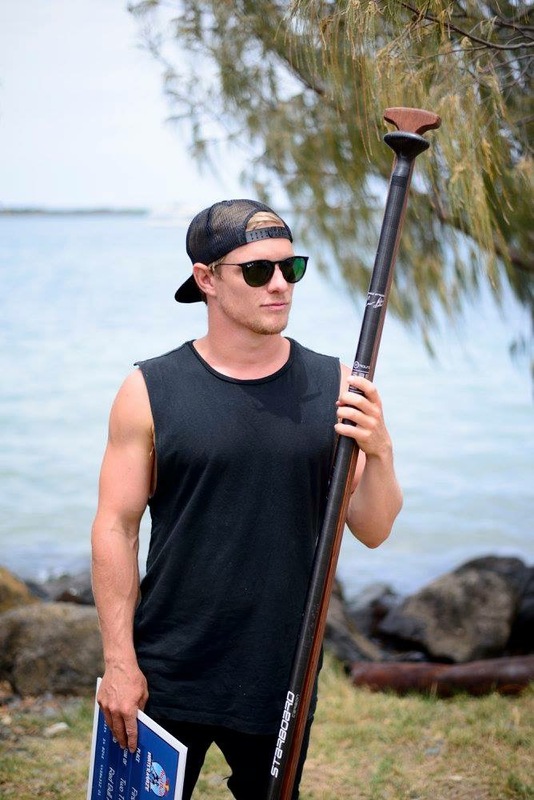 Previous to that in 2014 he represented Australia at the Junior and Senior World Kayaking Championships in Szeged and Russia respectively. 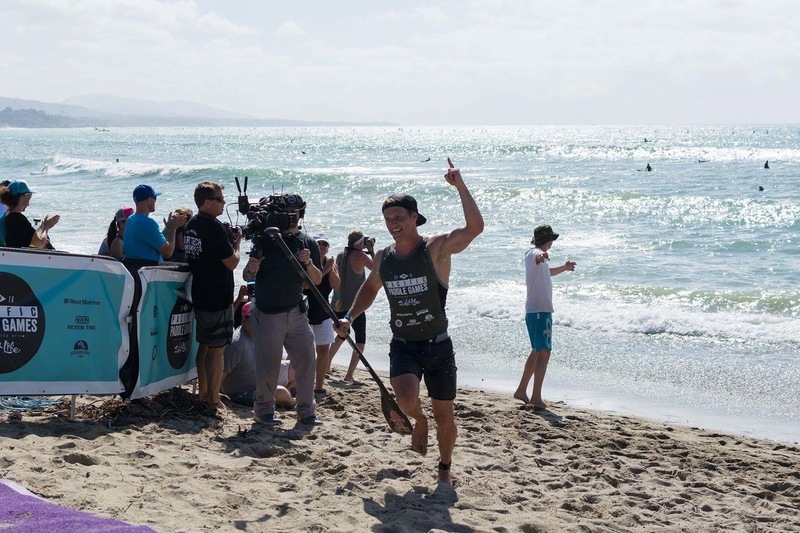 Now looking into 2017 Michael wants to cement himself as the number one SUP paddler in the world while still maintaining his competitiveness in Ocean Ski. Michael is traveling the world chasing his dream to be the best, to have fun and enjoy the ride. His motto is that ‘if you aren’t having fun, you’re wasting your time’ and he is a living example of this. With his best years still ahead of him it will be exciting to follow his ride over the coming years! For me I want to better myself all the time and push my limits. 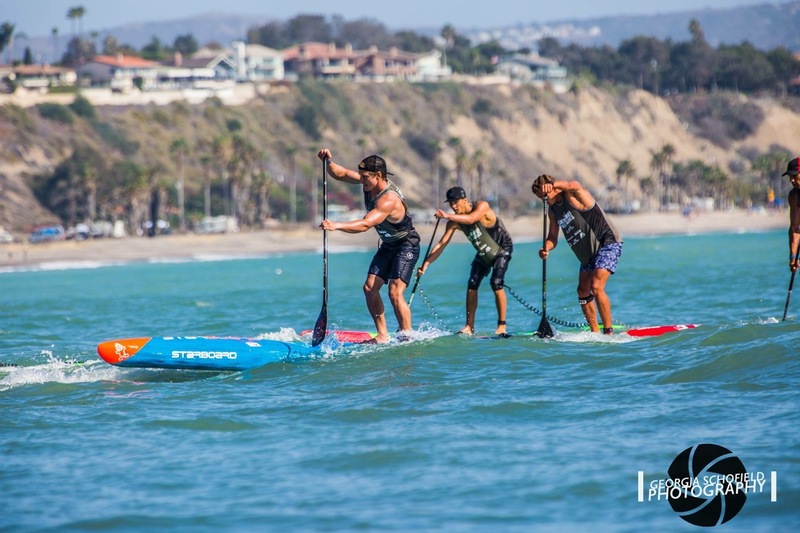 I want to be competitive in all types of paddle races whether it is distance or sprint or downwinding. 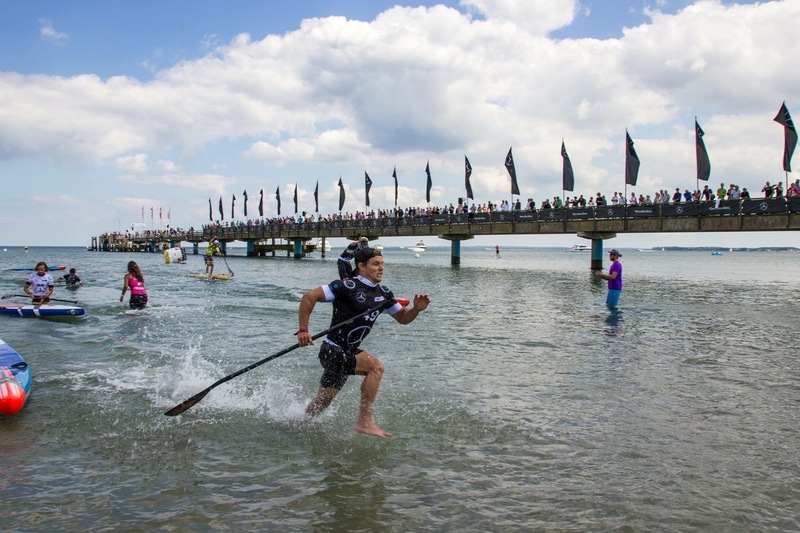 It is really important that I can be recognized as the best paddler in the world. 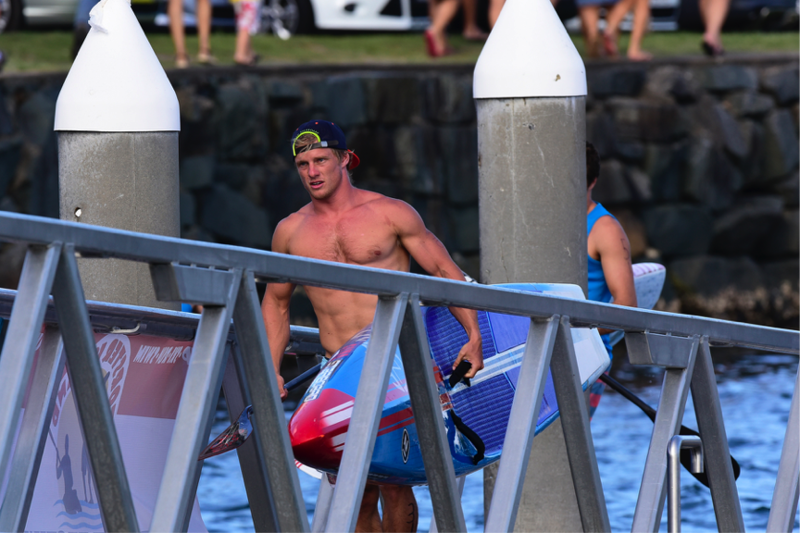 Being able to represent Australia in 4 different sports being Surf Life Saving, Sprint Kayaking, Ocean Ski paddling and Stand Up Paddleboarding is definitely something I’m proud of. 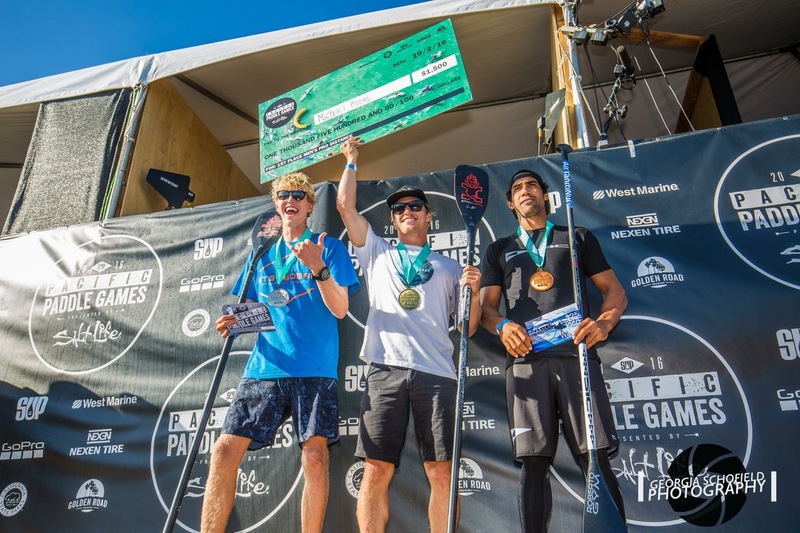 But if I had to narrow it down it would be winning the most competitive distance race of the year at the Pacific Paddle Games in California and then back up a month later to win the ISA World Championships in Fiji. 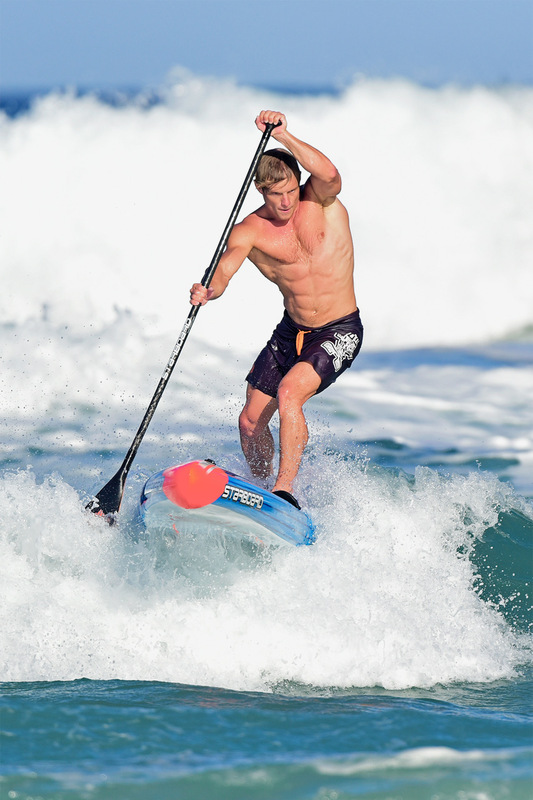 The SUP sport has many difficulties. One of the major problems with any sport with major equipment is logistics, planning to get to places with boards in all-different parts of the world can be very challenging. 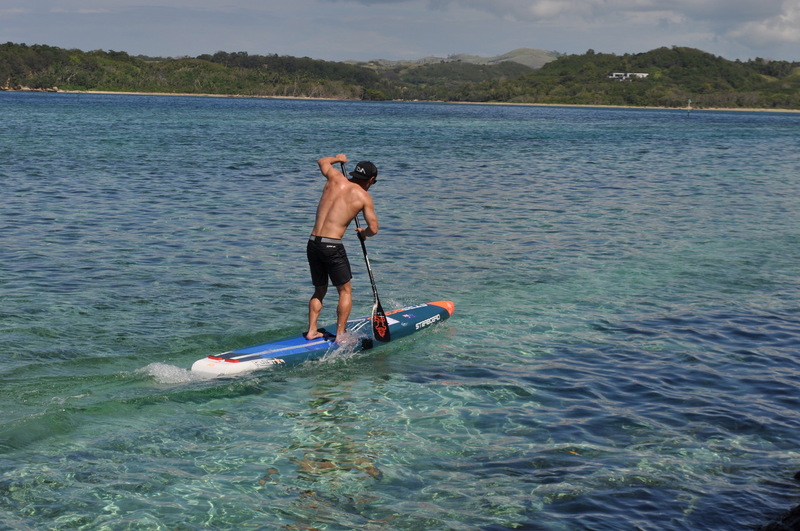 But also there is the physical element with SUP being a total body exercise, it is important to get your training right depending on the event you are attending. The thing that makes me the most satisfied is being consistent in training and going into a race knowing I have done everything I can to be my best. Another satisfaction would be winning and beating the best guys on the day when it matters. I practice my techniques while training mainly in warm up and cool down. Prior to the session I will visualize proper form and try and execute it in the session coming up. The main thing I do that helps me be successful is consistency in training and believing in my program. I am my own coach and after years of training under other people I feel like I have truly been able to understand myself as an athlete. I know how to get the best out of myself in both training and social life and it’s the balance that is key to success. There are many different thoughts that go through my head, and the thought of failure always plagues the mind before getting on that start line. But I believe with a strong personal team around me I can get my head in the right space before the gun goes. I really focus on gaining my confidence through past results and on the back of a solid training program. My family & friends are my biggest supporters. They have followed me in the hard times and the good and are always there for me. Couldn’t do it without them! The best advice would have to be to enjoy what you do. I am so grateful everyday to be able to do what I do and travel around the globe competing. It was the life I always wanted to live growing up as a kid and it’s a dream come true. My immediate future plans are to become number 1 in the world and to continue to be successful in all walks of life. My main focus would be on technique & skills. Once you nail those training is easy!